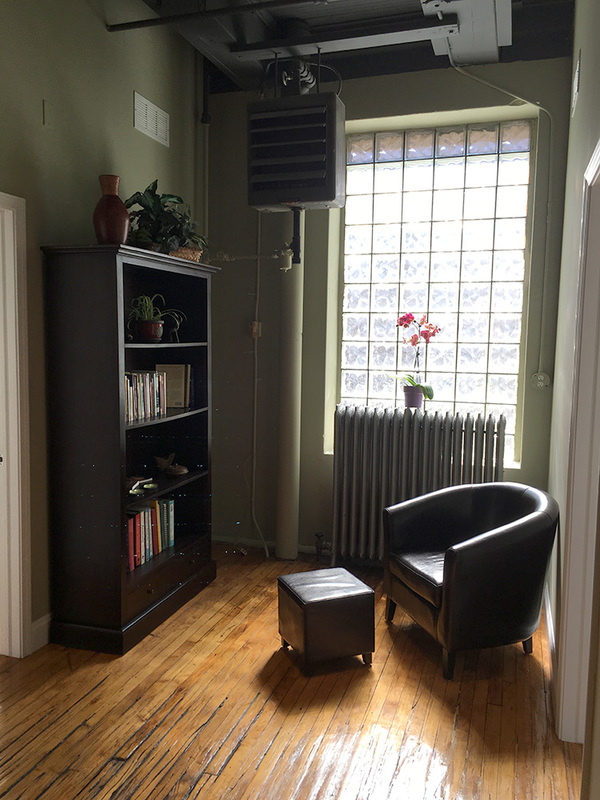 We are Chicago’s south loop top-rated corrective care center for acupuncture, functional medicine, herbal medicine and cupping. We are committed to the highest quality of care with proven results in relieving pain, restoring harmony and balance in a comfortable relaxing atmosphere. At Deep Roots Natural Medicine we are passionate about the care we provide. 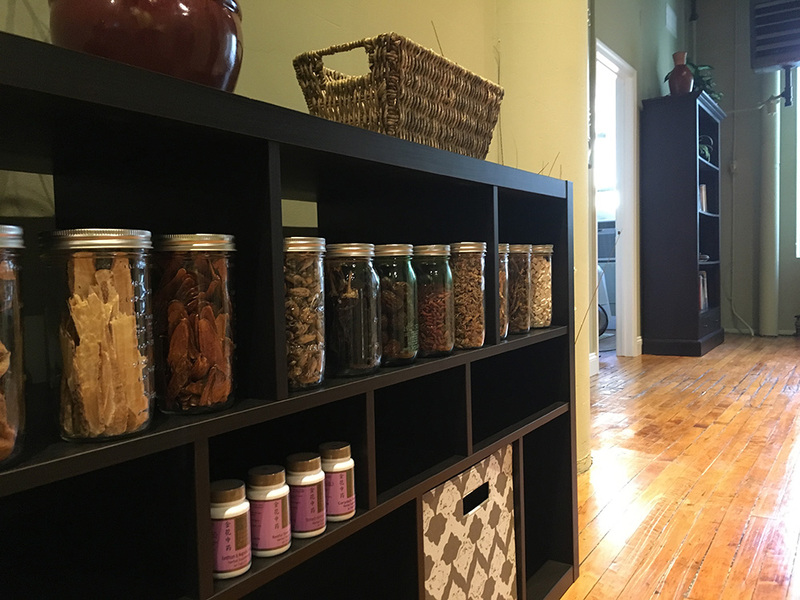 With over 12 years experience as a licensed acupuncturist and Chinese herbalist, our acupuncturist monitors your progress to guide you as you heal, restore, and balance. Whether you are looking to treat a recent or chronic complaint, we create a customized acupuncture and herbal treatment plan for your needs. We believe in educating you, and we provide home self-care techniques to accelerate healing as we work towards your best health. Functional medicine is relatively unknown to the public still, but has been gaining popularity recently. Functional medicine is quite different than what we have come to know as conventional medicine or the standard model of care. Functional medicine is different because it is based on the idea that each individual is different. It allows for us to treat the individual rather than the disease or symptom, like conventional medicine would. It also supports the normal healing mechanisms of the body, naturally, rather than attacking disease directly. When many hear the term “functional medicine” they don’t often equate it with science, however functional medicine is extremely science based. In fact, research has shown that what happens within us is connected in a complicated network or web of relationships. Functional medicine doesn’t focus on what drug matches with a disease, and instead focuses on why the problem is there in the first place, and what can we do to restore function? Are you suffering from Thyroid and Autoimmunity? We provide new natural treatments that can reverse autoimmunity and get you off thyroid medication. “I personally never thought much about trying acupuncture, but, after having this problem with my neck & shoulders I decided to give it a try. I went to Deep Roots met with Dr Tracie, and the treatments began, I feel fabulous every time I walk out of this place. It's addicting and I keep going back for more not to mention My neck and shoulder problem as improved almost 100%. I highly recommend you give it a try. Dr Tracie is great!!! 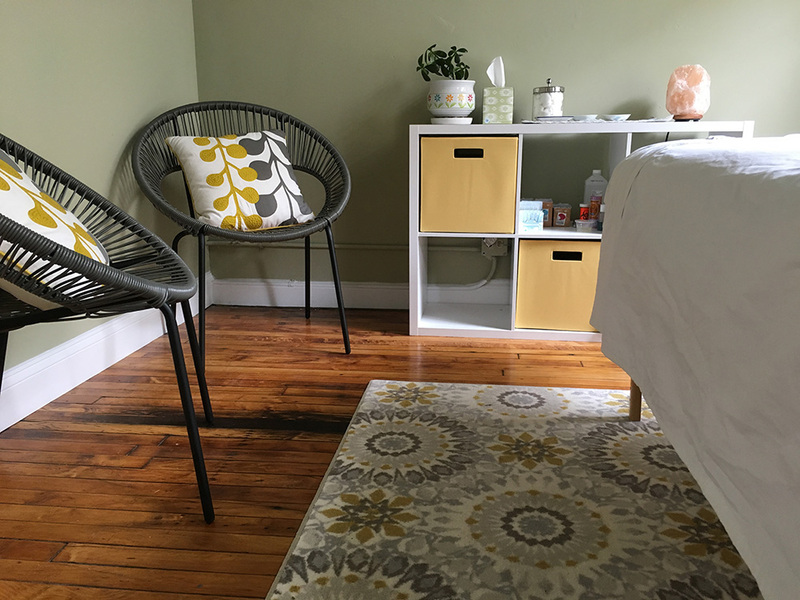 !” - Yvette C.
“Tracie is very knowledgable about many different techniques within the spectrum of acupuncture, and is able to apply them to relieve whatever ailment you are suffering from. She is great at relieving muscle and joint pain, but is able to give excellent herbal and nutritional advice as well. Tracie runs a very comfortable and welcoming clinic, making you feel at home the moment you walk in the door. It is a place I would suggest to anyone, and my first choice to go to when feeling any pain.” - Jay A. “Tracie's gentle presence put me at ease instantly. She is very attentive and has a wealth of resources and knowledge she draws from to help patients find relief. In addition to acupuncture, she would make personalized mixtures of herbs that she fine tuned with each session, and performed cupping. In her care, we even integrated a hand crafted herbal treatment to use in foot baths to improve warmth to a target area. The space itself is very warm, calming and clean. 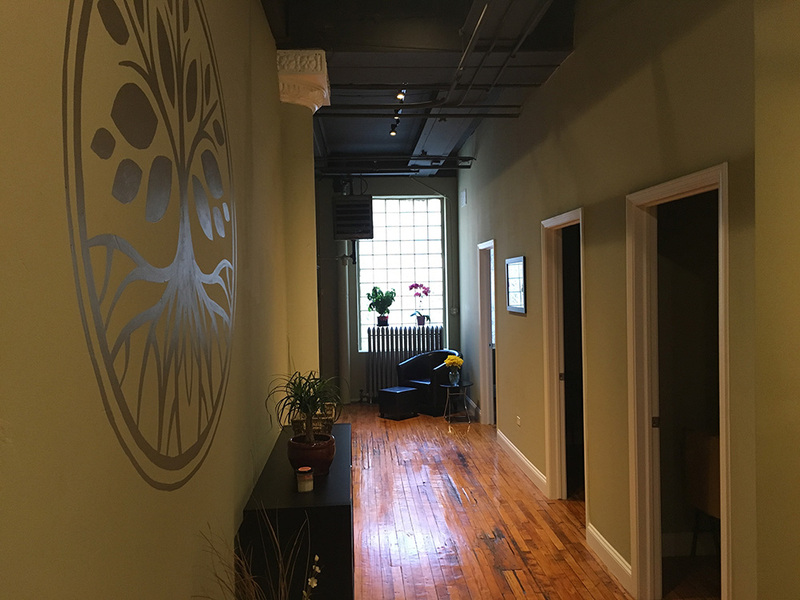 You can rest deeply and heal at Deep Roots for Acupuncture.” - Milan A.